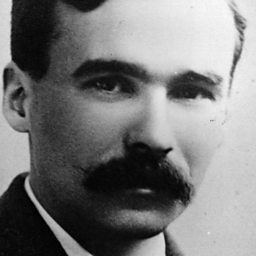 George Sainton Kaye Butterworth, MC (12 July 1885 – 5 August 1916) was an English composer who was best known for the orchestral idyll The Banks of Green Willow and his song settings of A. E. Housman's poems from A Shropshire Lad. 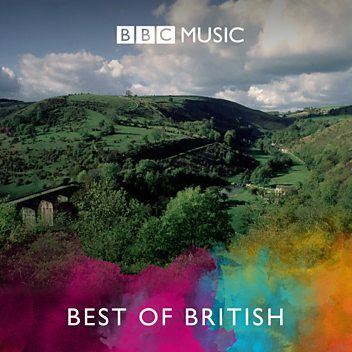 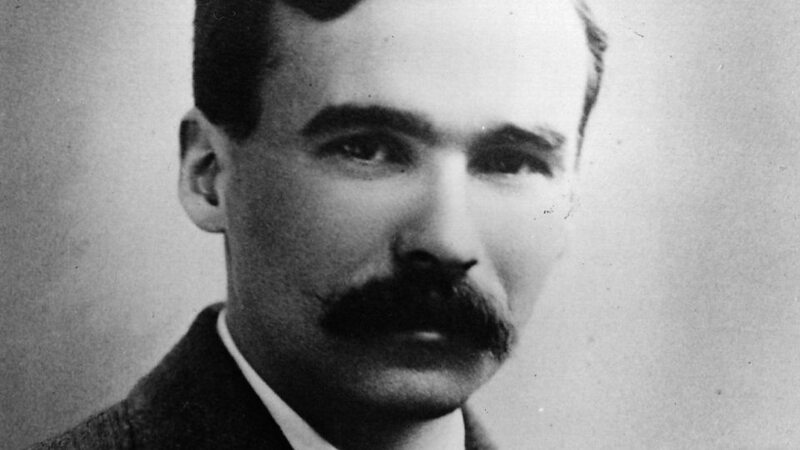 Donald Macleod explores the music of George Butterworth and four of his contemporaries. 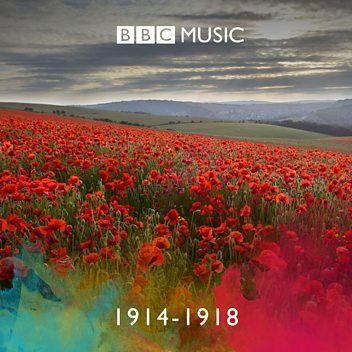 Six Songs from A Shropshire Lad - Is my team ploughing?